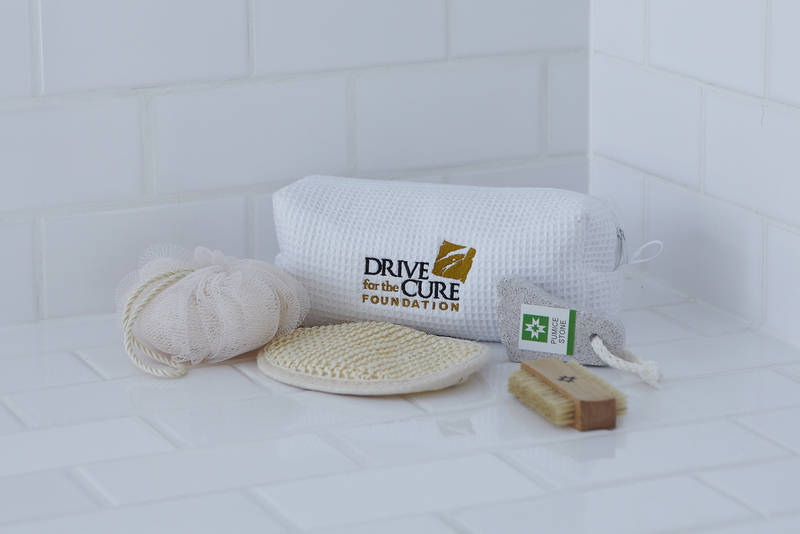 The fantastic Spa Gift Bag is a waffle-weave cotton cosmetic/spa bag. 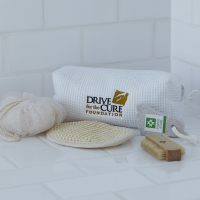 You really cannot go wrong with this gift as everyone will love to bring the spa home. 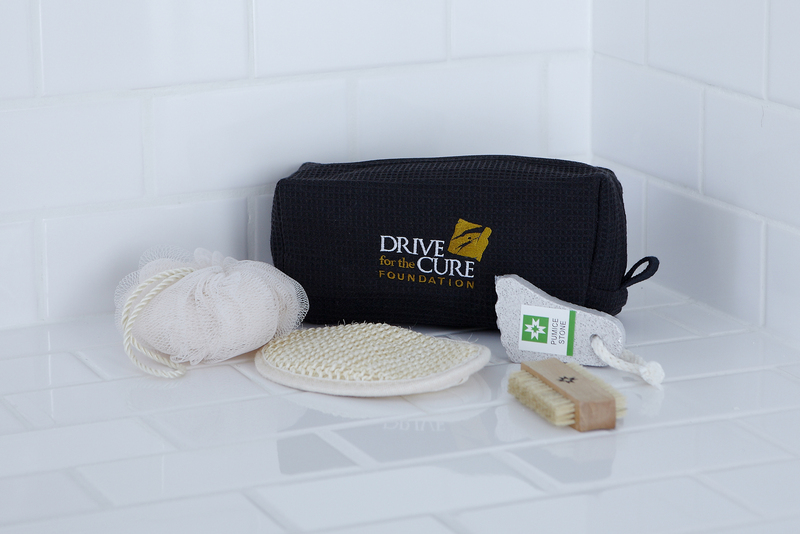 Perfect for men and women who are always on the go, this Spa Gift Bag makes the perfect travel companion, easily fitting into suitcases and hand luggage. You will be glad you did not leave home without it. The Spa Gift Bag also makes a fantastic cosmetic or wash bag, the perfect place to store makeup, accessories, body wash and moisturizers. Keep it all safe on the go or at home. 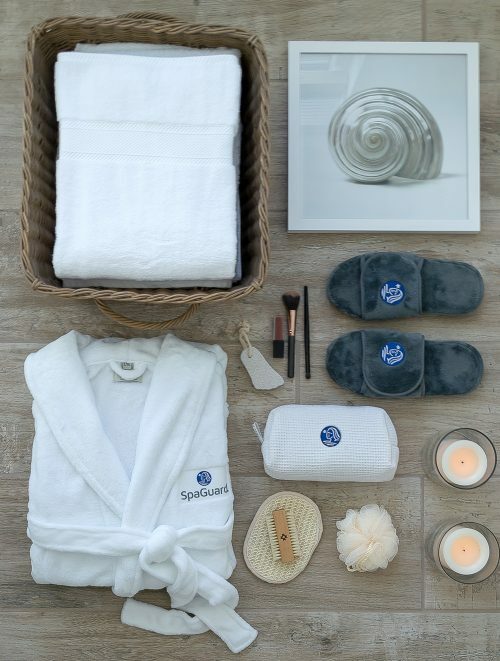 View our full spa range. Gentle machine washable, no dryer, no iron, no dry cleaning. 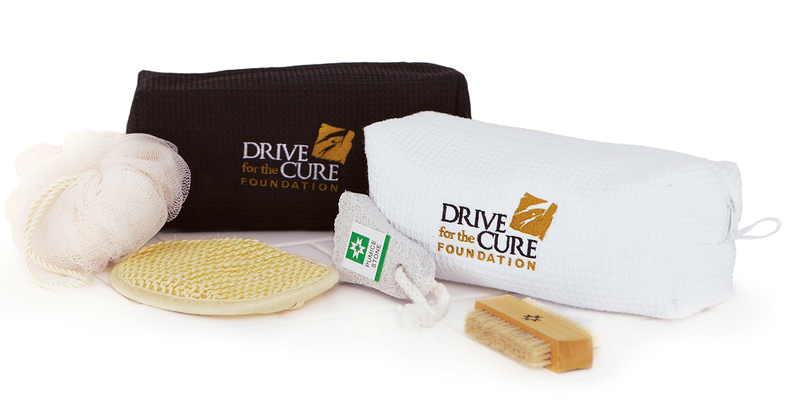 The Spa Gift Bag is a waffle weave cotton cosmetic/spa bag containing spa essentials suitable for men and women. 9” long x 3” wide X 3.5” high. 100% cotton.